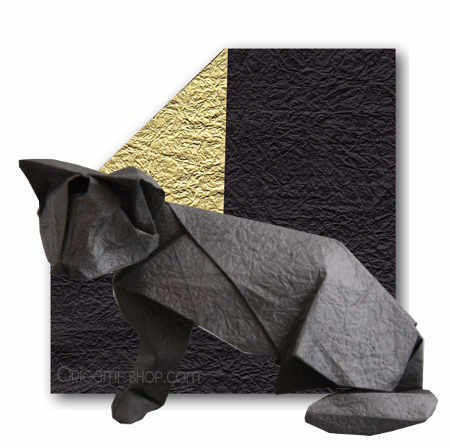 Ce papier origami noir offre une combinaison unique et remarquable : sur son verso une texture très marquée pour mettre en valeur vos modèles, et un recto métallisé pour les plier modeler facilement. It`s a very good paper, strong and thinn. Excelente. Me gustó el color la tex... (Lire la suite)tura y la maleabilidad. Good for display, very photogen... (Lire la suite)ic. Great for relatively simple models, optimally with color changes. Slight tears might occur at areas where multi-layer pleats occur or multiple folds converge, but perfectly suited to a mid-difficulty fold. Slightly warped dimensions, but easily remedied with a ruler and X-ACTO knife. 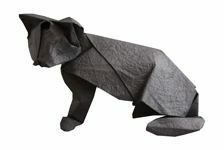 It is a amazing product, ex... (Lire la suite)cellent quality, I will buy more page from origami-shop. Me ha encantado la textura y el g... (Lire la suite)ramaje. Excelente calidad. Good for display, very photogenic. Great for relatively simple models, optimally with color changes.... (Lire la suite) Slight tears might occur at areas where multi-layer pleats occur or multiple folds converge, but perfectly suited to a mid-difficulty fold. Super, effect models.Pleasant to touch. It worked perfectly for it's purpose, the two different sides of the paper really stands out from ea... (Lire la suite)ch other. 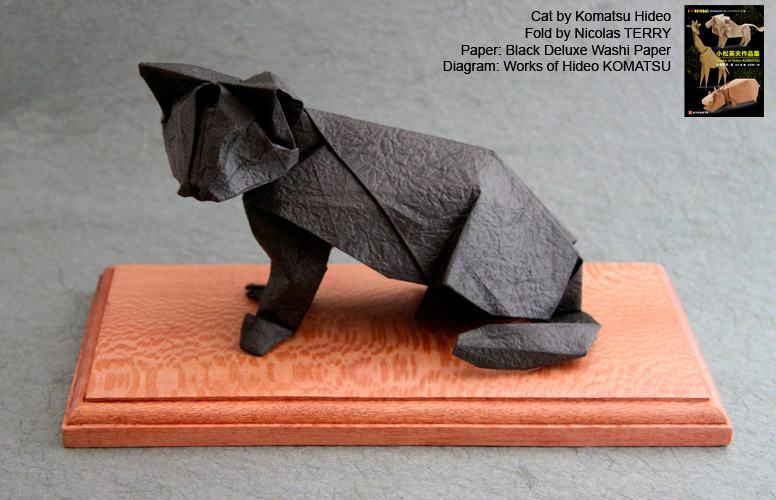 Incredible paper, and so easy to fold! It is very good for shaping models, and almost all the folds ... (Lire la suite)seem to work themselves! 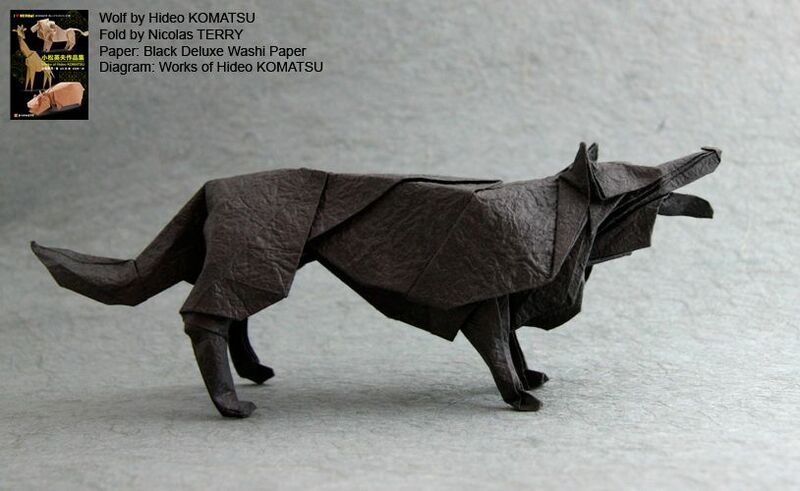 I folded Hideo Komatsu's tiger out of it, and the result is wonderful! Big Sheet, like 35x35cm! Great paper, haven't used it yet though.